Yesterday, a Reddit user who goes by GabrielSantosMariano made a controversial post on the PC Gaming subreddit. 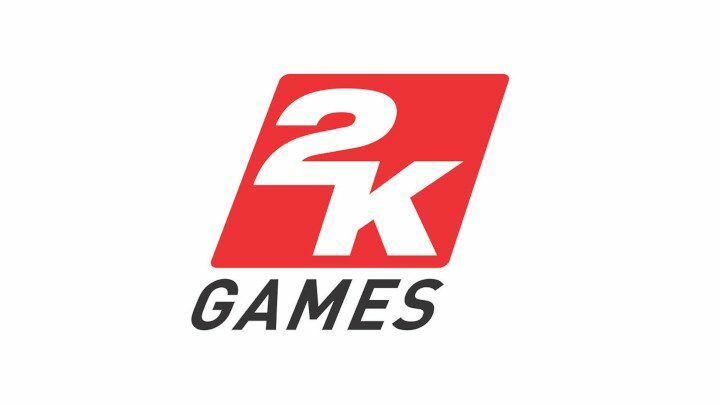 The now-deleted post claimed that group members of 2K’s official Steam group were being banned for commenting on Epic Games’ “disgusting” partnership. However, it turns out that the allegations were false. As you might have heard, PC gamers are very unhappy about Borderlands 3’s exclusivity deal with the Epic Games Store. Consequently, fans have begun protesting the decision in numerous ways such as review bombing the Borderlands games on Steam. It didn’t take long for the situation to fly out of control. Redditor GabrielSantosMariano posted to the PC Gaming subreddit claiming that BDNeon was banned for their distasteful comment. Community members felt that something was off, and decided to investigate the issue. A closer examination revealed that BDNeon was never actually banned from the Steam group and left of their own choice, just like they said they would. Shortly after the original post, Gabriel revealed that they were banned from the Steam group. As evident in this Imgur album, Gabriel broke numerous rules which led to them being banned from the 2K Steam group. Gabriel’s post was removed for breaking rule 6, and they were subsequently banned for breaking rule 9. Now that the situation has settled down, we now see the cause of the entire fiasco. A user who got banned for violating the rules got upset and lied on Reddit in an attempt to bring more hate towards the partnership between 2K and Epic Games. It’s unfortunate that this allegation caused so much distress in the community. Thankfully, the rumor was debunked before it spiraled out of control.